grapevine. After visiting two distillers and gorging ourselves on onion tart and choucroute, a fellow wine scout and I finally left Alsace in the early afternoon to see a couple of Jura producers a few hours away. 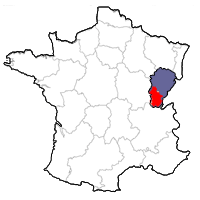 The Jura is located only about an hour east of Beaune, which makes one think that the wines should be more internationally known than they are. 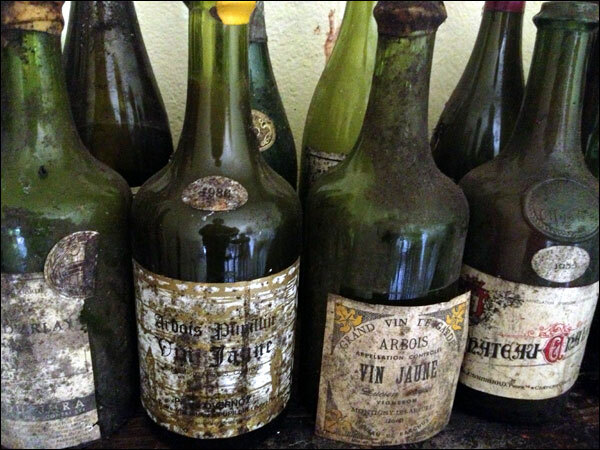 These are wines that have existed for centuries, but the region where they are grown has shrunk. Before the phylloxera outbreak, vineyards in the region totaled 19,000 hectares. Today, they are 1/10 that. So what makes these odd wines so unique? Like most wine regions: the soil, the climate and the grapes. 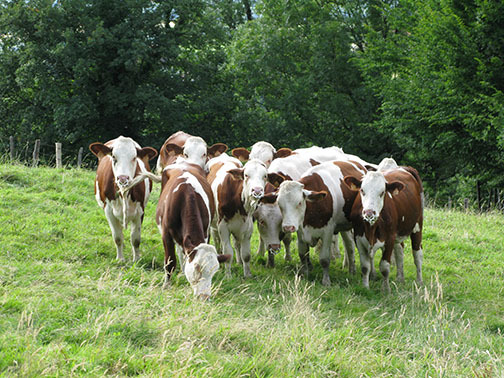 On a geological level, the Jura has a long and complex history. During the Jurassic and Cretaceous periods (65-230 million years ago), the Jura was covered with a shallow sea. This sedimentary period saw various debris harden. At the beginning of the Tertiary period (25 to 65 million years ago), the sea retreated. Caverns formerly underwater caved in and crumbled, resulting in rocks, sand and silt. At the end of the Tertiary period, the Alps and the Jura mountains rose, folding sedimentary layers over its edges. The collapse of the Jura mountains under the effect of the alpine push at the end of the Tertiary period upset various geological layers, causing a wide diversity of soils. For the last 5 million years, glaciers have covered the Jura and eroded the peaks and valleys. Today the region has two major soil types: marl and limestone. Marl is a soil containing a high proportion of clay sediment that collected at the bottom of the ocean during the Jurassic and Cretaceous periods. The color of marl depends on the presence of other organic or mineral elements. In fact, a number of different colors can be found, including blue, white, red and black. In general, marl soils are sticky and somewhat difficult to work. They do, however, provide slow but regular growth and moderate vigor to their vines. Limestone is a sedimentary rock that dates to the same period as marl. Limestone is often found in pieces, having broken off or eroded from larger chunks. It has good drainage capabilities and (unlike clay) does not stick together when it rains and reheats quickly in the spring. Wines from limestone tend to show a tense minerality and good structure, but can be somewhat dry on the palate. The Jura climate is one of extremes, often harsh in the winter and relatively hot in the summer, with sunny days extending into the autumn. 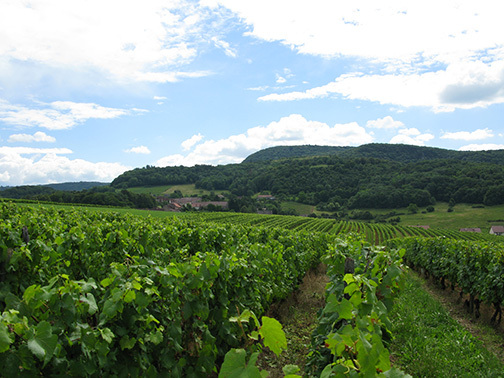 In the Jura, the grapes are normally grown fairly high off the ground to protect them from the humidity rising from the damp soil. Some are on particularly high altitude vineyard plots, and the majority are planted on south-facing slopes to get as much exposure to sunlight as possible. The five major grapes of Jura are Poulsard, Trousseau, Savagnin, Chardonnay and Pinot Noir. Since most of us know about the last two, here is some information about the others. Poulsard is also grown a bit in Bugey and sometimes blended with Gamay in the sparkling wines of Cerdon. The large, oval grapes have very light skin, and are normally vinified traditionally. However, even after a 15-day fermentation, the wines arrive with the color of a deep rosé. These grapes are usually low in tannin, have light red fruit and, because of their proneness to reduction, often display gamey notes. They are commonly served with a light chill, most usually with cold cuts or roast chicken. Trousseau is richer in color and tannin, and is the major red grape in Jura. Some scholars think its origin might be Portuguese. It can be compared in weight to Pinot Noir from the Côtes de Beaune. It makes a good match for red meats, roast pork and cheeses such as comté or gruyère. Savagnin is considered the noble grape of Jura, used to create the famous Vin Jaune as well as complex and long-lived white wines. Some say it is related to Traminer from the Alto Adige. Savagnin excels on marl soils and does not do well on limestone. Dry Savagnin has an intriguing bouquet that combines citronella, wax and flowers. There are 6 principal appellations in the Jura: Crémant du Jura (dry sparkling wines from this appellation created in 1995), Côtes du Jura (white, rosé and red from any combination of the 5 permitted grapes), L’Etoile (wines from Chardonnay, Savagnin and Poulsard grapes), Arbois (the first appellation created in 1936, white, rosé and red from any combination of the 5 permitted grapes), Château-Chalon (only vin jaune wines made from Savagnin may be made here), and Macvin du Jura (late harvest grape juice fortified with marc du Jura). The famous vin jaune (or “yellow wine”—only from the Savagnin grape) is made in the Côtes du Jura, L’Etoile and Arbois appellations as well, but where it really shines is in the Château-Chalon AOP, where it is the only wine made. Under this unique winemaking technique, Savagnin is picked extremely ripe and the resulting wine is aged in 228-liter oak casks, where it is neither racked nor topped up for a minimum of 6 years. 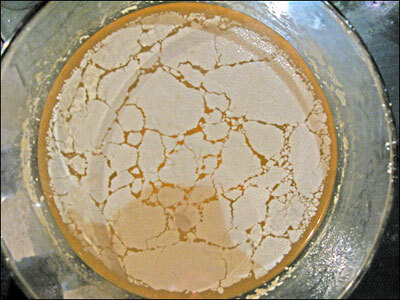 During this time a voile or veil of yeast forms—much like the flor of jerez or sherry. The wine is eventually bottled in unusual 620 ml bottles called clavelins (as approximately 380 ml of liquid evaporates from the original liter over the course of six-plus years). This wine exists in other parts of France but its best examples come from the Jura region. 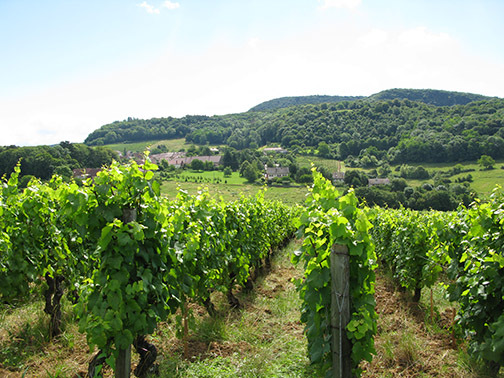 Like Vin Jaune, Vin de Paille is made in all the still wine appellations of the Jura (though unlike vin jaune it does not have its own appellation). This is a sweet wine made from dehydrated grapes (traditionally dried on straw mats, hence the name paille, or straw) whose sugar levels become very concentrated. When bottled, its alcohol level generally reaches between 15-20%. Macvin du Jura is a recent AOP (since 1991) producing vin de liqueur that has been made since the 14th century. It can be made from any of the 5 permitted Jura grape varieties and can be white or red. Under this method, the grapes are harvested very ripe when their sugar content is at its highest. The unfermented must then goes into oak barrels where Marc du Jura, an eau de vie like grappa, is added to prevent its fermentation. It then ages for anywhere from 12 months to many years, resulting in a sweet, fortified dessert wine resembling a Port. In layman’s terms, it is the Pineau des Charentes of the Jura. After that initial, long-ago foray into this fascinating region, I continued to go back to the Jura, drawn by the possibility of turning Americans on to the wine gems coming out of its appellations. Ever since then I have championed these wines whenever and wherever possible, and yet they remain difficult to sell. But we are never going to give up, and we get great pleasure from introducing customers to the region, and to our small group of Jura producers. This group is led by the indefatigable, colorful Julien Labet and his siblings of Domaine Labet (Côtes du Jura), who brings us an ever-changing group palate of intriguing wines. These may include (when we can keep them in stock) his Crémant du Jura, Savagnin En Chalasse, Poulsard En Billat, Poulsard Sur Charriere, and Pinot Noir Les Varrons, as well as a Macvin du Jura and Vin Jaune. More recently, we discovered and added to the book two other Jura producers: Domaine Grand (also located in the Côtes du Jura appellation), who gives us a delicious Château-Chalon En Beaumont; and Domaine Ligier from Arbois, whose Crémant du Jura Brut NV and Crémant du Jura Brut Rosé NV we sell tons of.